Today, I'm sharing some randoms with you... because, why not? 10 Awesome Things with really no theme whatsoever. Enjoy! This wall hanging is super adorable and would be fun in the boys' bathroom, and I have some credit to Minted. I might place an order soon along with this, this, and this! Pregnancy swelling = fake bling from Target. Awesome. I'm drooling over these bangles, and pretty much any bangle in that shop after seeing it featured on Ginny's blog! I scored a couple gift cards to Land Of Nod at a super discount. I picked up this hamper for baby boy's room, and I far prefer it to the other hampers we have in the house because it is very reinforced. Now to try to sell off the others and replace them all with these! As we have pretty much solidified that this baby will be our last, this post came along at just the right time. 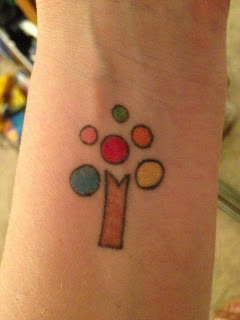 I may not look like the type, but I do have a Pinterest board of tattoo ideas. I have one tattoo already that will be completed after our little man is born, but I'm contemplating getting another one while I'm there. We'll see! 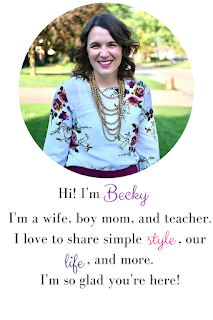 Do you get tired of getting invites or hearing about women's in home businesses? Maybe this will make you reconsider your annoyance and celebrate a woman's success. 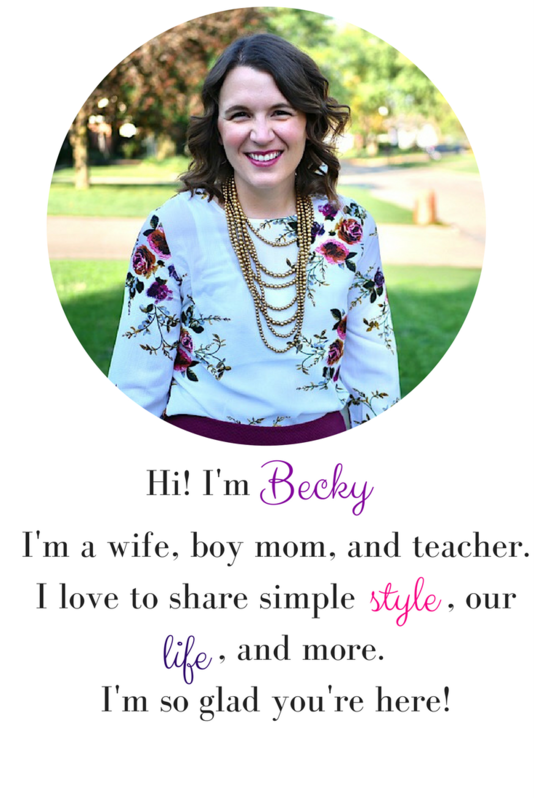 Speaking of home businesses, my friend, Sarah, just started hers with Perfectly Posh. Some of my fave items that I've tried so far are this scrub, this body creme, and this hand creme. The prices are great and it's buy 5 get 1 free! This little gadget looks fabulous. My boys (and Russ and I, too), rely on white noise at night and during naps to kind of drown everything else out. I have the White Noise App on my phone and all the other tech devices in our house, but I like that this can clip on to car seats and such and it's only $9.99! Do you have an awesome things you want to share?! Leave them in the comments and I'll check them out!